The PAR-100UV is a 100 Watt powered UV COB par with 100° fixed zoom. It has perfect and even ultraviolet color, durable LED life in a compact design. It creates a flat and even field of light, and fits all kinds of indoor theatrical applications. The PAR-150WZ LED is powered by 150 Watt 5600K LED, it is designed to replace the traditional lamp 1000W halogen par 64. Featuring manual zoom range from 25° to 80°, 96 CRI, and R9 up to 94, durable LED life, compact design. It creates a flat and even field of light. The PAR-150CZ LED is powered by 150 Watt 3200K LED, it is designed to replace the traditional lamp 1000W halogen par 64. Featuring manual zoom range from 25° to 80°, 96 CRI, and R9 up to 94, durable LED life, compact design. It creates a flat and even field of light. PAR 350-T LED is powered by 31x10 watts LED, Tunable White LEDs. Features extremely high brightness and compact body. It has high power light output, with even wash effect. A barn door is included to shape the light. PAR-350W LED is powered by 31x10 watts LED, with warm white 2700K LEDs. Features extremely high brightness and compact body. It has high power light output, with even wash effect. A barn door is included to shape the light. The PAR-150FZ LED is a 150 Watt powered RGBW LED par with zoom. 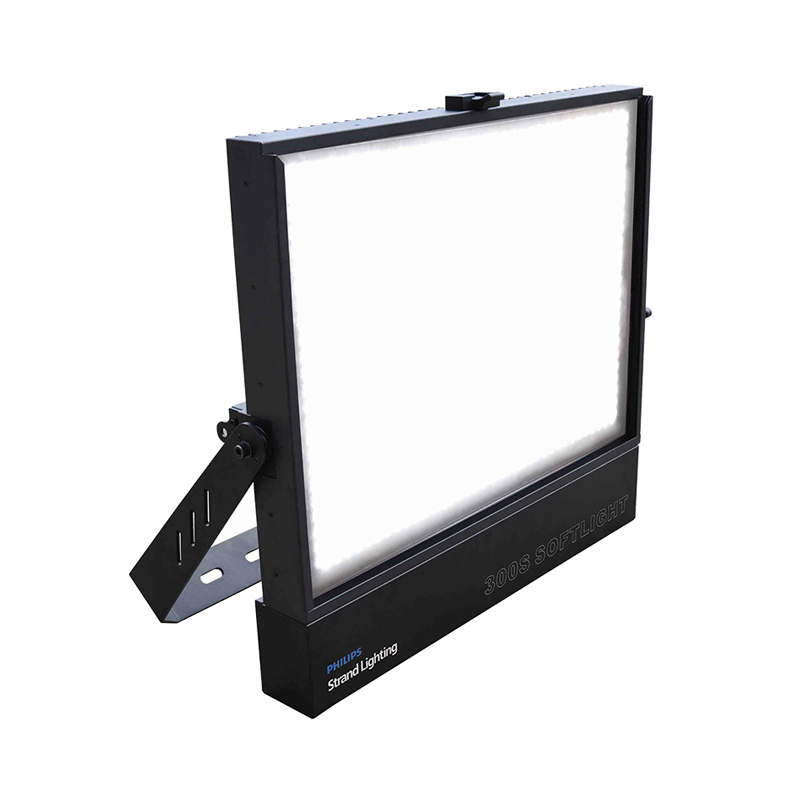 Featuring manual zoom range from 25° to 80°, perfect and even color mixing, durable LED life, compact design. It creates a flat and even field of light. PAR350-C LED is powered by 31 x 10 watts LED, with Cool White 7000K LEDs. Features extremely high brightness and compact body. It has high power light output, with even wash effect. A barn door is included to shape the light. 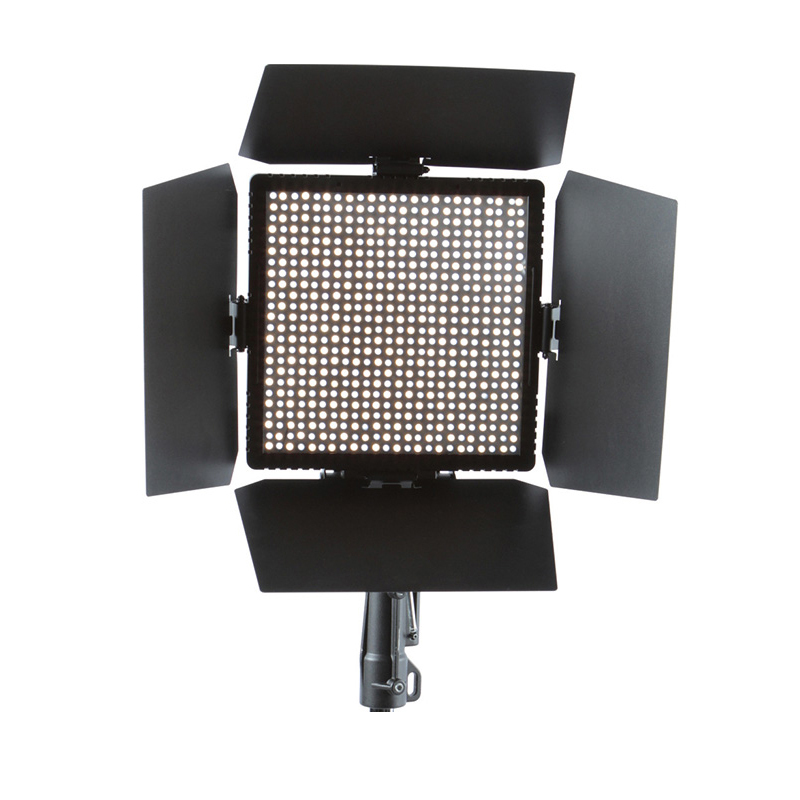 The Studio Panel MKII is a compact, lightweight LED luminaire designed for both studio and location use. Available with a high TLCI rating in tunable white 3200-5600K or fixed whites 3200K and 5600K.